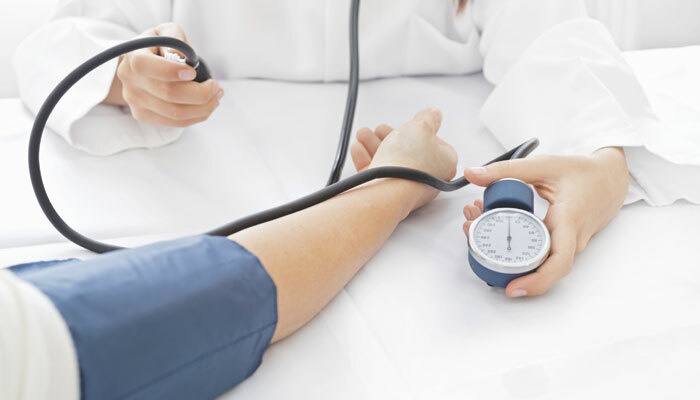 Washington: A new study has discovered that women who consume general blood pressure medication don’t face increased of developing breast cancer. Calcium channel blockers are commonly used to help prevent calcium from entering cells of the heart and blood vessel walls, resulting in lower blood pressure. Jeffery L. Anderson, MD, who led the study, said that they didn’t find any robust data that calcium channel blocker medications increase a person’s risk of breast cancer. The study carefully examined data collected from more than 3,700 women ages 50 to 70 with no history of breast cancer in two Intermountain Healthcare databases. For each group, researchers had compared women who were prescribed calcium channel blocker medications to similar women who weren’t prescribed the medications.